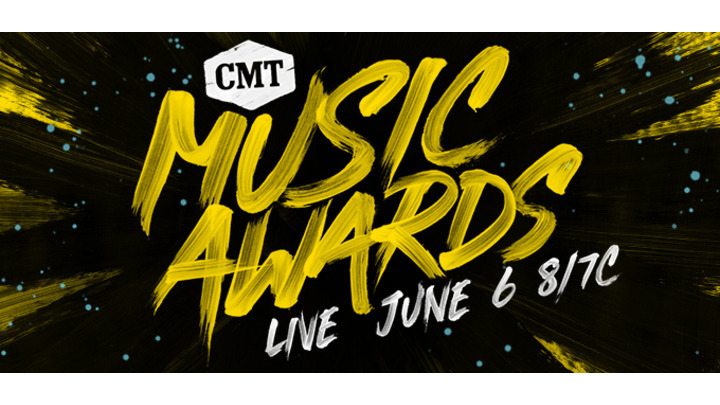 NASHVILLE – June 4, 2018 – CMT is gearing up for country music’s loudest night live from Nashville with hosts Little Big Town on Wednesday, June 6 at 8:00 p.m. ET/PT. Joining Little Big Town as performers are Blake Shelton; Carrie Underwood; Chris Stapleton; Dan + Shay; Darius Rucker featuring Jason Aldean, Luke Bryan and Charles Kelley; Dierks Bentley featuring Brothers Osborne; Florida Georgia Line; Jason Aldean; Kelly Clarkson; Kelsea Ballerini; Luke Bryan and Sam Hunt. Breakthrough artists Carly Pearce, Devin Dawson, LANCO, Lindsay Ell, Russell Dickerson and Walker Hayes will perform on the Ram Trucks Side Stage. For fans interested in seeing the show in person at Nashville’s Bridgestone Arena, tickets are available at Ticketmaster.com. Interviews and/or rehearsal b-roll may include: Carrie Underwood, Kelsea Ballerini, Dan + Shay, Blake Shelton and more. Behind-the-scenes b-roll including seat cards, gift bag, red carpet and more. Select clips from the live telecast on Wednesday including surprise skits, rocking performances, winners as they are announced live and more! These clips are being provided to you for promotional use only. You must provide on-screen credit to “CMT”. Use is granted on a quit claim basis. For the full list of broadcast restrictions, visit CMTpress.com here.